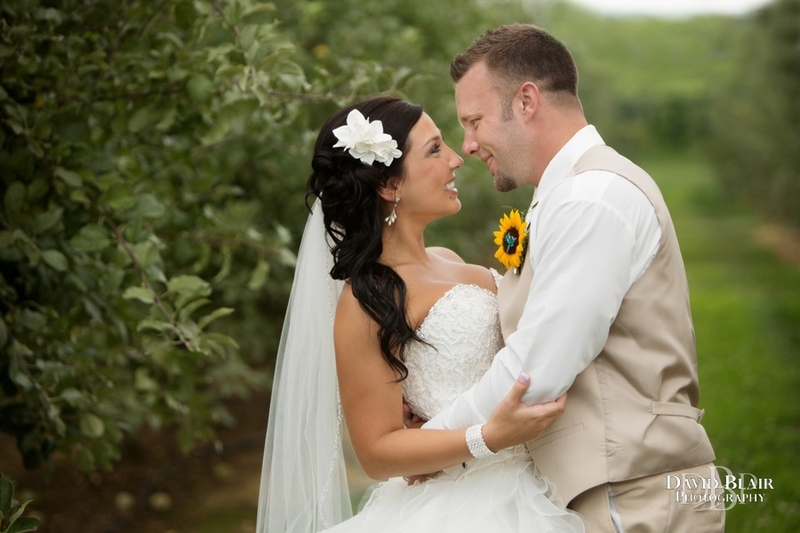 Amanda and Zack chose to have their wedding at Huber’s Orchard & Winery. I always love vineyard weddings and this was no exception. We started the day off in Louisville for the ceremony in a large Catholic church before we headed out to the vineyard and orchard to create some comfortable portraits and enjoy the reception. The whole day was a blast. The ladies were proudly sporting their cowboy boots and having a blast the whole day. The dance party got started on the limo bus on the way to the reception and kept going throughout the evening. 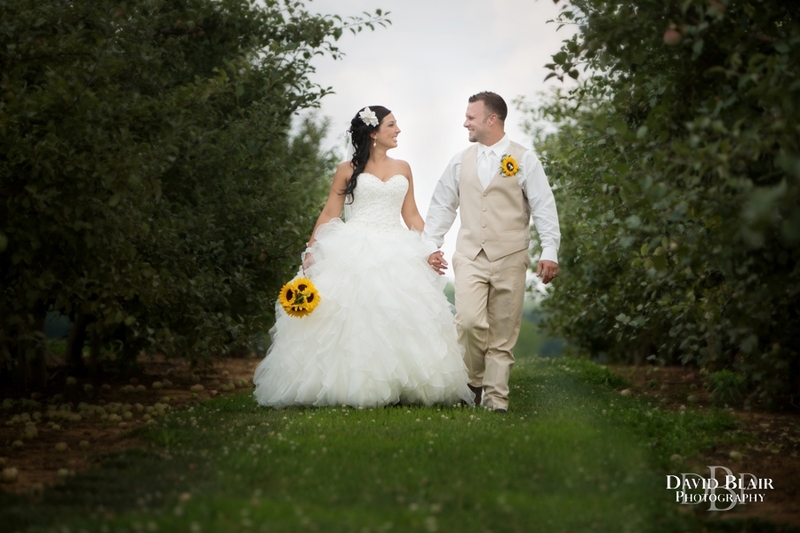 I have shot weddings at Huber’s Winery many times and always enjoy Huber’s Orchard & Winery weddings because it is an excellent location with a variety of beautiful backgrounds to work with. We took some time to walk through both the apple orchard and the vineyard to create some comfortable portraits. They both were som filled with joy and excited to be wed. The winery also has multiple impressive rooms to host a wedding reception and offers excellent food in addition to their wine. Amanda and Zack clearly have great taste and I was glad to be a part of their day. Congratulations you two and enjoy your honeymoon! 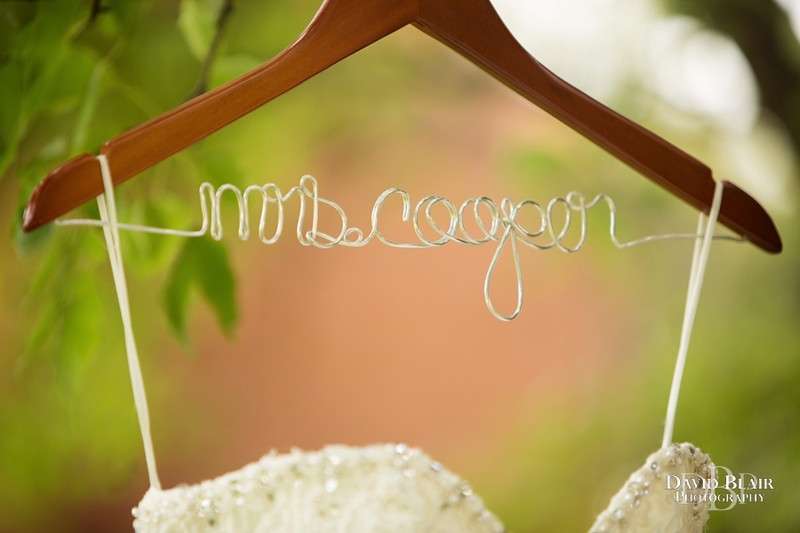 No one saw this coming… especially not the made of honor or best man. 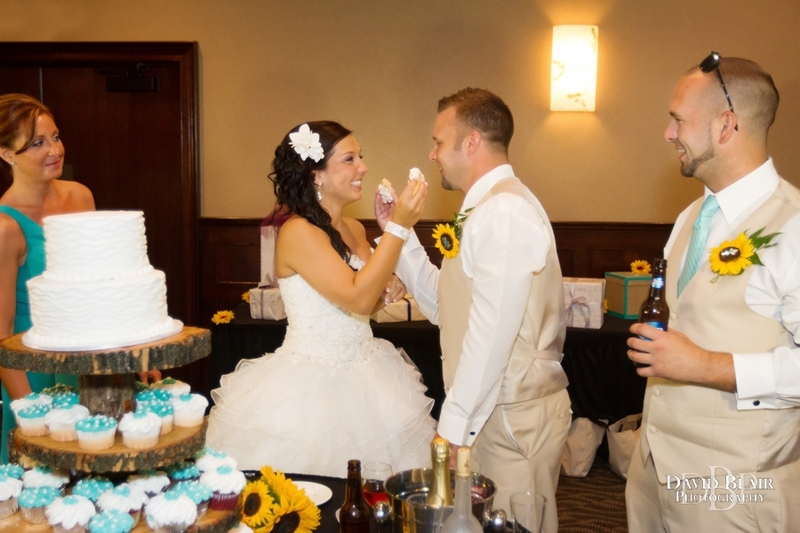 Everyone was wondering if they were going to be naughty or nice when it comes to feeding one another the wedding cake. They surprised the whole room when they turned and smashed the cake into their best friends’ face. Good times.